Chris and Emma run the family business together at Chris’s Stump’s. 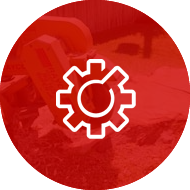 We provide a specialise stump removal business, our goals are: Quality, Reliability and Professionalism to the work and service we provide. We remove stumps on nature strips, front yards, backyards, on fence lines, down the side of the houses, in the garden beds, up down stairs. 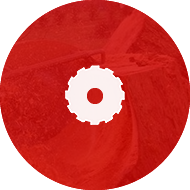 Chris’ Tree Stump Removal & Grinding are one of the most innovative & progressive businesses in Melbourne. They provide services to five tree businesses around Melbourne. There is no need to break your back or compromise the aesthetic appeal of your property because of stumps – because Chris Stump Removals is at your service! Successfully running a family business, Chris and Emma have together built a sturdy repute of Chris Stump Removals for providing highly quality, professional stump removal services in Melbourne! So, we welcome you to Chris Stump Removals, your one-stop access to easy stump removal solutions. Our services are available to you throughout Melbourne. Why is there a Need for Stump Removal? 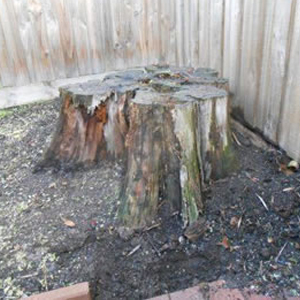 Stumps can be unattractive and can start to make your property appear shabby. Since the tree has been removed, stumps can even make your property appear abandoned and depressing. They take up valuable space in your yards, which could otherwise be utilized for other purposes. They could become menacing obstacles if they are present near fences. Apart from that, there is a good chance for you to get hurt while enjoying a nice stroll in your back garden by stubbing your toe or even tripping over the stump. Therefore, stump removal becomes essential. If you have recently cut down a tree in your yard and want to get rid of the stump, the easiest solution in front of you is to call us, the professional service providers of stump removal in Melbourne – Chris Stump Removals. We have the right tools and the skills required to take on any job of stump removal in Melbourne. Our team of professionals will be there for your property’s inspection and give you a free quote. Since customer satisfaction is our priority, we make sure to execute our services with accuracy and while remaining within the budget. 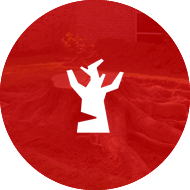 Our top quality stump removal services are sure to boost the aesthetic appeal of your property after we have professionally removed the stumps. Our team is skilled and professionally trained to take on the job of stump removal in Melbourne, no matter how big or complicated it might be. 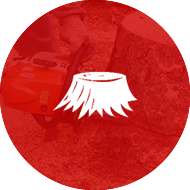 Using superior techniques of stump removal, our team will ensure to do a clean and proper job of removing stumps from your property. Moreover, our skilled team is properly trained to follow all safety procedures and ensures to abide by the safety standards while executing their work. We also ensure that no harm or damage is done to your property while we perform our services of stump removal Melbourne. 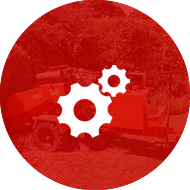 No matter how complicated the stump removal job may be, we have the know-how, the skills, the tools and latest machinery required to perform the job to perfection. So for the next stump removal job in Mill Park, Bundoora, Doncaster, Eltham, Epping, Greensborough or anywhere else in Melbourne, let us at Chris Stump Removal handle things for you!